IT ALL STARTED IN 1961. Jim & Arlene Moser opened Jim's Burger Haven in Thornton, Colorado, more than 50 years ago. 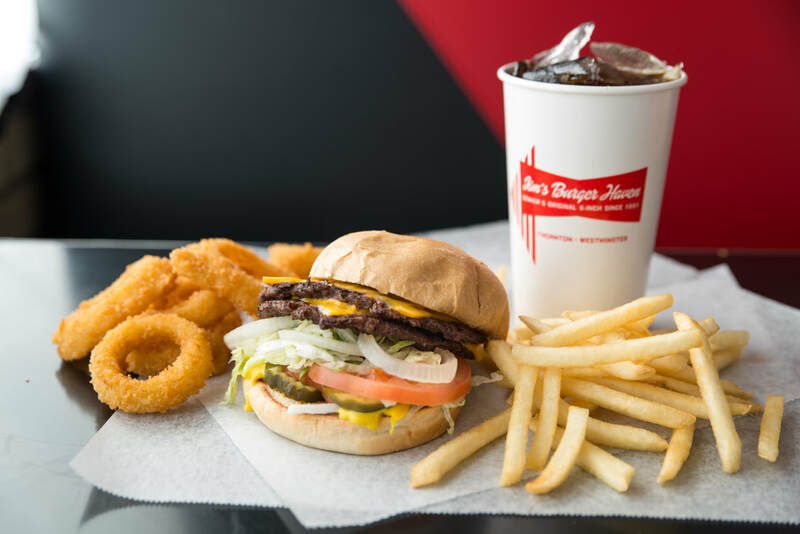 Diners flocked to Jim's for its signature six-inch smash burger — dubbed as a "square meal on a round bun." For decades, Jim's was truly a family affair, even their children worked in each location through high school. Their daughter Linda and her husband Tom Miller ran both locations until they sold to another owner in 2001. At the end of 2016, the Ralston family purchased Jim's from interim owners, and together they bring more than 35 years of restaurant industry experience to the historic concept. Susan Ralston has committed herself to reviving the original quality of Jim's Burger Haven while preserving its past. Although the Moser family doesn't own Jim's anymore, Jim and Arlene's daughter has been in to eat, and she said that now, in 2018, Jim's tastes just like it did when her parents ran it all those years ago. 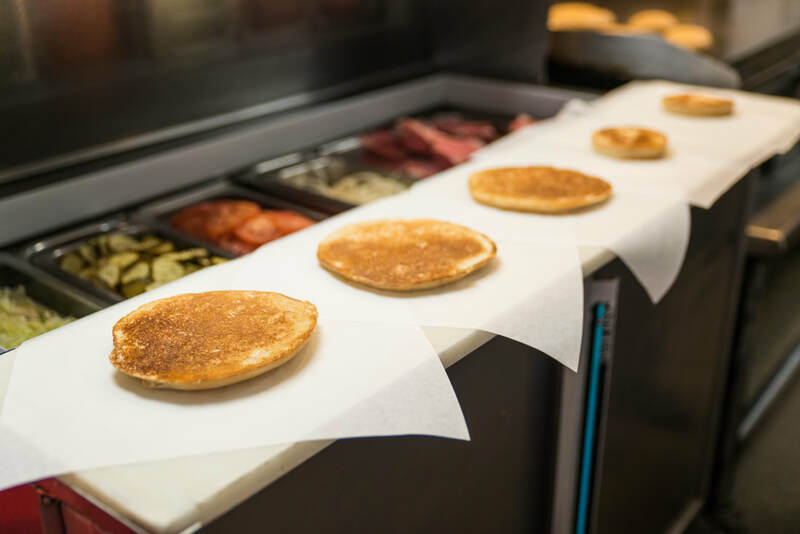 At Jim’s, it all starts and ends with the burger. For us, that means great-tasting, local beef or bust. Our beef is Colorado-raised with no antibiotics or hormones, ever. 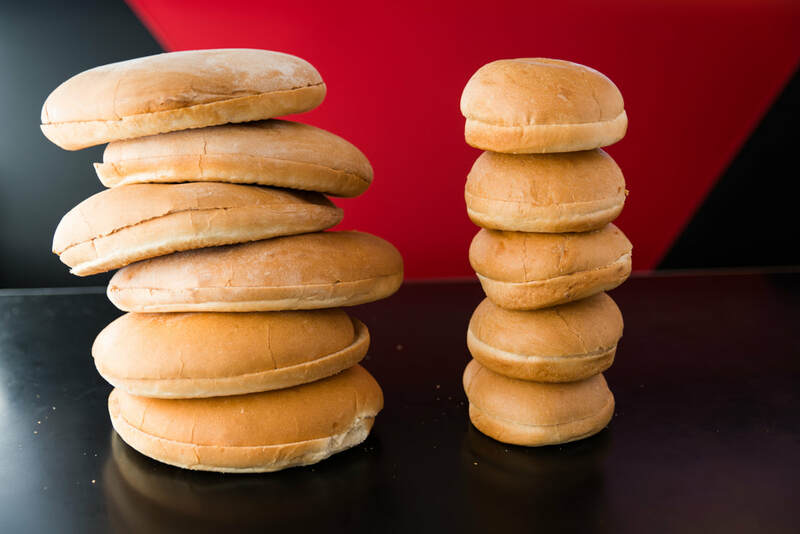 And, our buns are made exclusively for Jim’s by Aspen Bread Company. This local company mixes, hand-pulls and bakes each fresh with no milk or eggs. Part of preserving Jim's legacy means donating our time and resources to causes he cared about. Because Jim loved classic cars and America's greatest pastime, we still host car shows, sponsor a race team and community little league baseball teams. For upcoming events, check our on our Facebook page.